11 Bakeries You Must Check Out Today, ‘Cause Its World Nutella Day! Chocolate lovers, we have some special news to you! World Nutella Day is coming on the 5th February and we’re telling you where to hog on delicious desserts! Who doesn’t love eating chocolate? Be it a Chocolate Bar, Ice-Cream, Cakes, Macaroons & Pastries – everything is so deliciously inviting that you just want to eat it 24 x 7. So, check out our list of bakeries that you must visit on 5th February! The name says it all – Dezertfox! Do you love tasty desserts? From delicious sweets to the amazing presentation, you will fall in love with this bakery! The courteous and sweet staff are always ready to accommodate all your last minute requests. Don’t miss their Chocolate Cakes, Tarts and Macaroons! 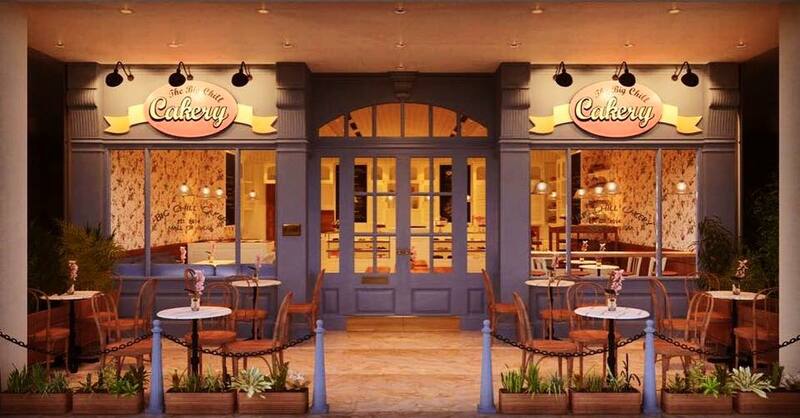 The Big Chill Cafe has it’s own bakery – The Big Chill Cakery in Khan Market & Noida. Going back to their roots, they serve chocolate ice creams and other choco desserts and cakes. Their display cases are lined with cheesecakes, eclairs, brownies, cakes and cookies, and it looks like heaven! Their amazing desserts taste like heaven and are loved by all! Their products are of superb quality and have amazing flavours. They have a large variety of Chocolate – Cakes, Cookies and Cupcakes! They deliver in Central Delhi, South Delhi and Gurgaon. So, decide where you want them to deliver for the World Nutella Day! Whipped is one of the most loved dessert parlours in Delhi NCR. We would highly recommend all their chocolate desserts. They are sinful and way too good for you to leave behind! Famous for its chocolate pastries and cakes, Raro should definitely be on your bucket list of places to visit! This World Nutella Day go to this famous bakery and eat your heart out. Their chocolate pastries are absolutely delicious and you will fall in love with the ambience at once. One of the oldest bakeries in Delhi, Defence Bakery has been serving sinful desserts since the 1960s. They have it all – Bread, Cakes, Desserts, Chocolate Muffins, Cookies, Pizza, Foccacia and Kathi Rolls. The cakes are fluffy and full of flavor. Some of their best-sellers include the Belgium Chocolate Cake and Sweet Bun. L’Opera is an authentic French dessert parlour, famous for its cakes, coffees and yummy food. Do try their vibrant Chocolate Macaroons, good godly Choco Cakes, flavorful Tarts, Quiches and Tapas. The creamy and mushy French dessert, Mille-Feuille is a sin worth committing! Miam is one of those few places in Delhi that can easily rock your world with their delicious desserts! From cakes to macarons, tarts and choux buns, these guys know how to bomb our mouth with delicious flavours. And if you live close to HKV, then go nowhere else ya’ll! Cravity lies close to NIFT, so it’s thumbs up for college students! 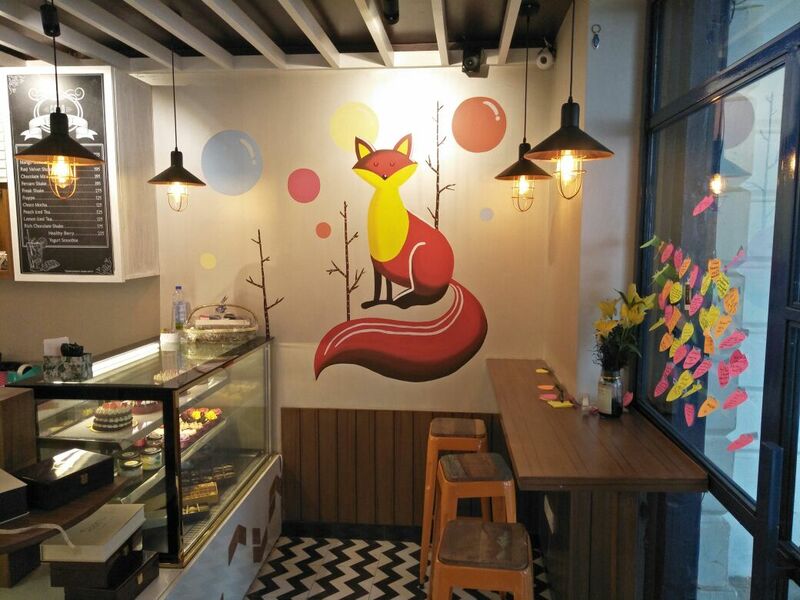 Situated in a tiny lane that connects Green Park Metro Station to Hauz Khas Market, Cravity is a pretty-as-a-picture cafe with free hotspot, fresh bread, yummy coffee and some quality French pastry to dig into. Basically, perfect for World Nutella Day! Maria’s Cookbook is a sweet little space tucked in the Hauz Khas market that’s doing desserts, bread and coffee just the way they are meant to be. The menu is as compelling as the ambience itself. They are the first bakery in India to get authentic chimney rolls from Hungary, along with a whole bunch of pies, cookie jars, sandwiches and other sweet & savoury treats. 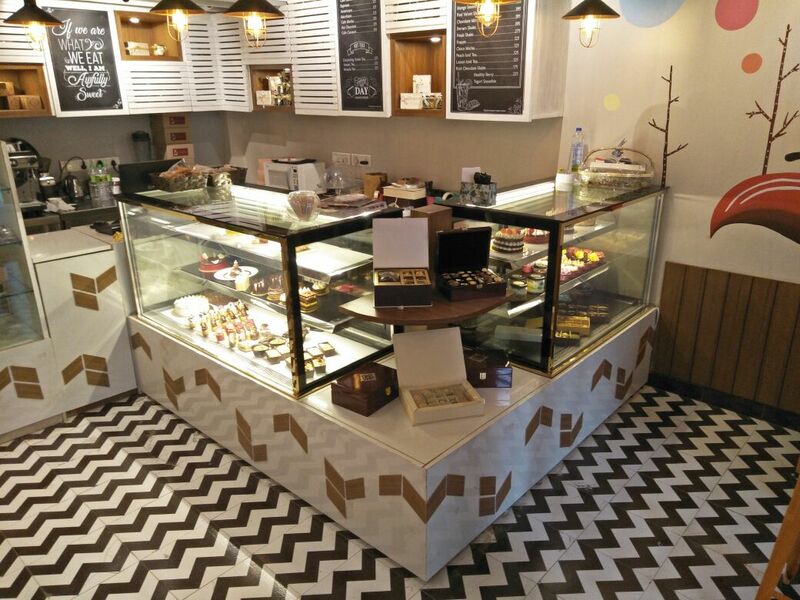 This quaint, little bakery in Vijay Nagar has a warm, inviting ambience and cosy interiors. Cake Bake Shake has an impressive selection of baked treats on their menu, with macarons, eclairs, jar cakes and more. Dessert lovers will enjoy their crepes and waffles. You can also make your own waffle here. So, what do you think? Where will you be going this World Nutella Day? The India Art Fair Is Coming Back And Trust Us It’s Bigger And Better! The 16th Edition Of Music For Harmony @Dilli Haat Is Back This Feb!